The Presidency Wednesday launched a brazen attack, no matter how it is cloaked, on former president Olusegun Obasanjo. Presidency spokesperson Garba Shehu said Obasanjo’s recent utterances is a sign of confusion not worthy of attention. 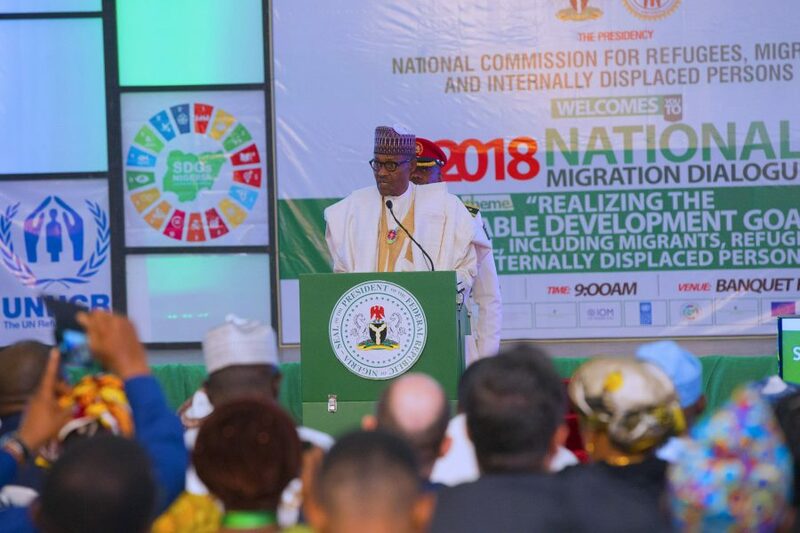 Speaking to journalists in Abuja on Wednesday, Garba Shehu, said the former leader is fixated on his own celebrity, anxious about losing his status and contemptuous of those who fall from grace. He said that whoever Obasanjo chooses to support at the 2019 elections is irrelevant, as the former president had publicly changed his mind on the matter so many times over the past few months alone. The attack indicate that the former leader’s status had waned. His star had dimmed. Obasanjo had expressed support for the PDP’s candidate for President Abubakar Atiku. 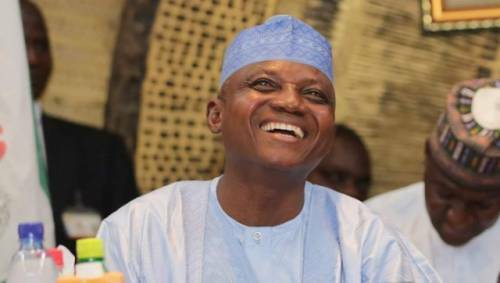 Garba Shehu served as Atiku’s media aide during his years as Nigeria’s Vice President.